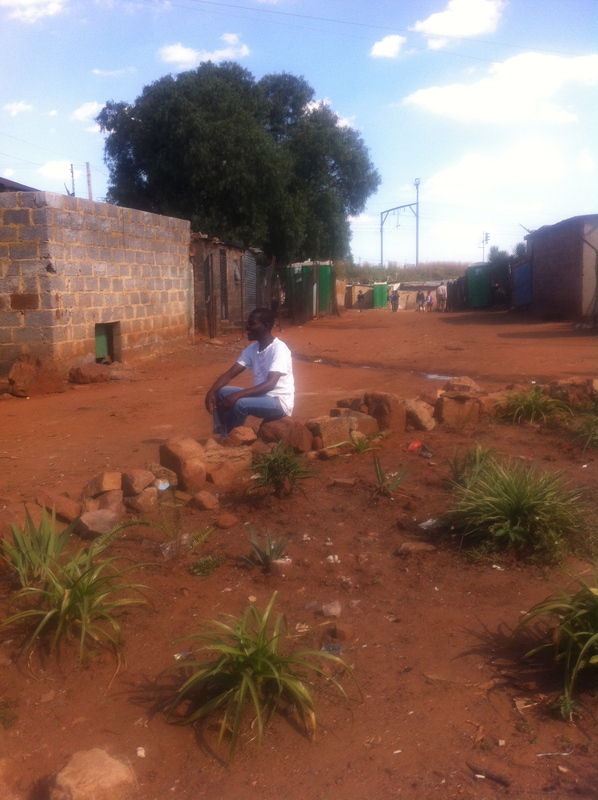 I wrote this story for Caught By The River on Kliptown’s only bird tour guide after my recent trip to Soweto. It was published today, on the 20th anniversary of democracy in South Africa. There’s only one picture on the story so I thought I’d share a few more. 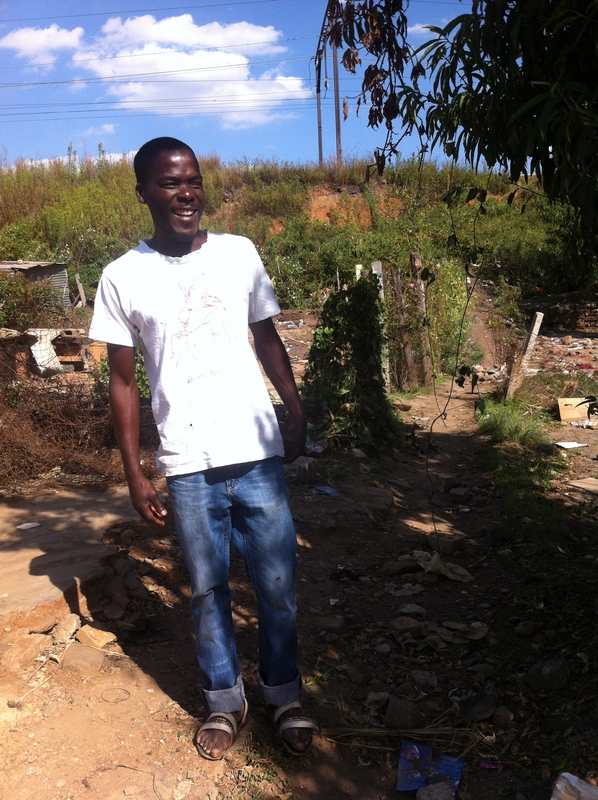 Meet Bafana, Soweto poet and bird tour guide. 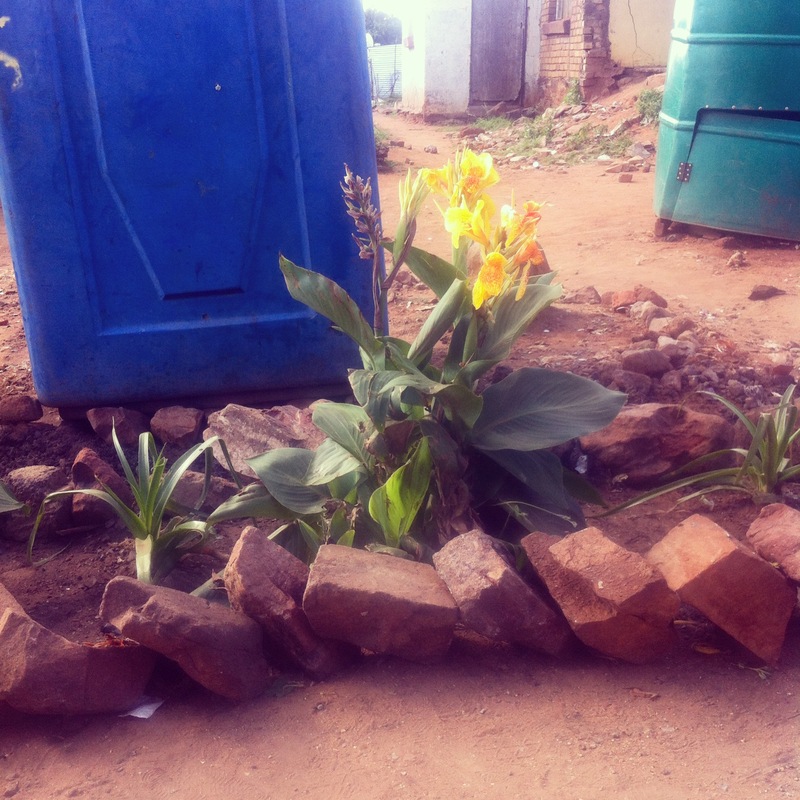 An orchid growing by a Kliptown portaloo. Bafana’s garden, previously a rubbish tip.